An Aboriginal breastplate is a controversial object. To many Aboriginal people it is a reminder of the dispossession of their land, cultural dislocation, and the mistreatment of their ancestors. 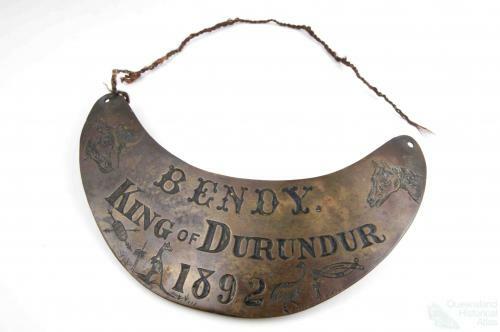 To others, a breastplate is a trophy of Aboriginal resistance and survival that evokes feelings of pride and honour.